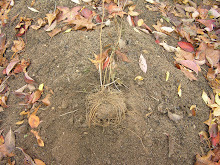 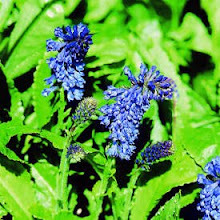 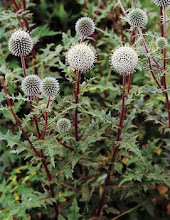 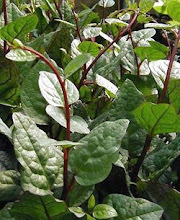 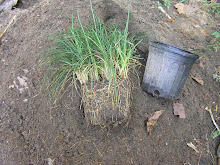 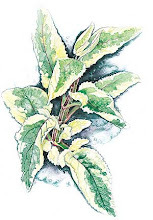 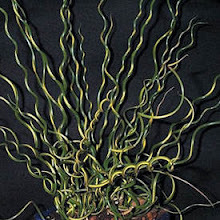 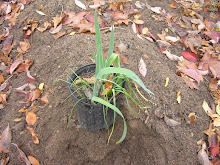 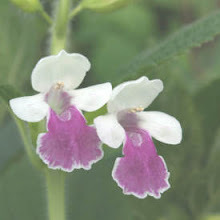 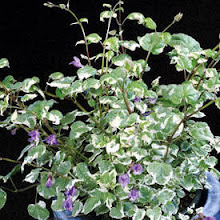 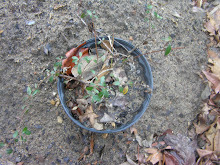 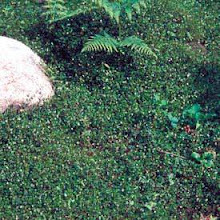 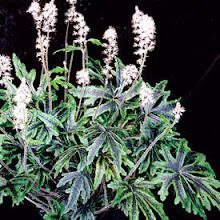 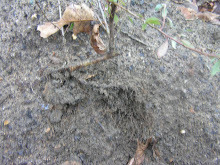 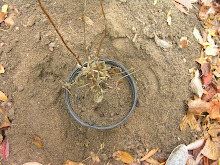 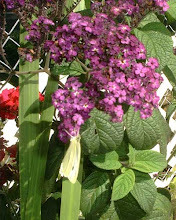 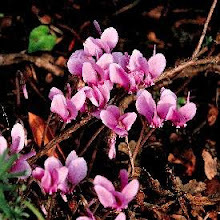 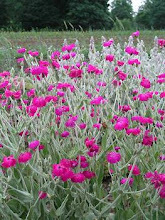 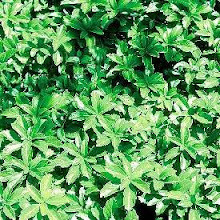 Propagating German statice is quite simple however be careful because it has a tendency to irritate the skin and can be poisonous, but dig up the parent plant and then divide the root ball. 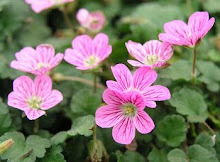 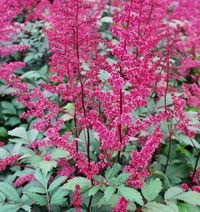 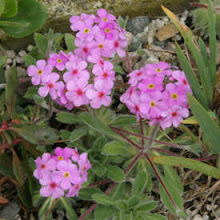 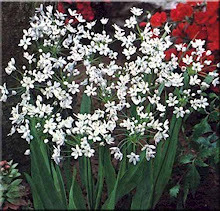 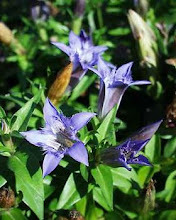 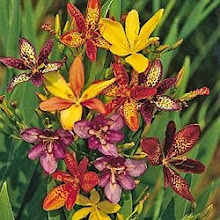 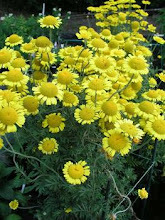 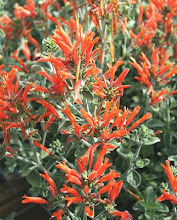 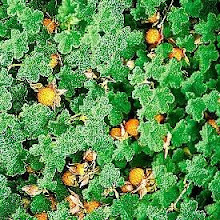 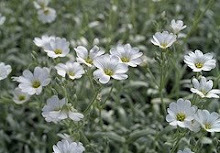 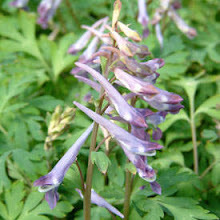 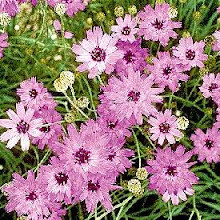 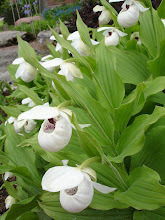 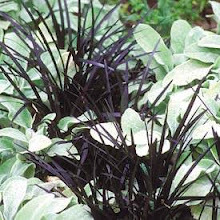 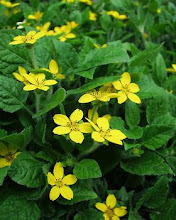 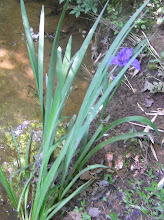 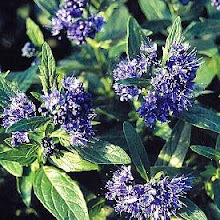 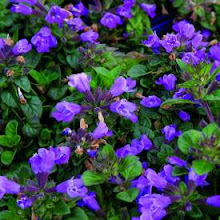 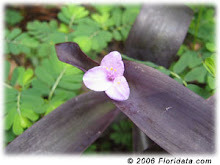 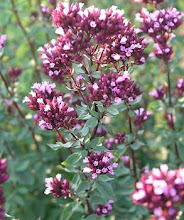 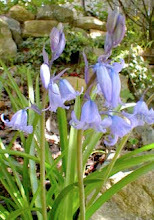 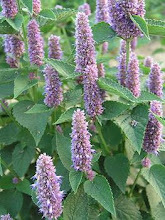 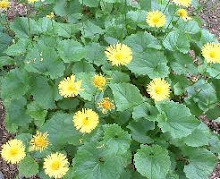 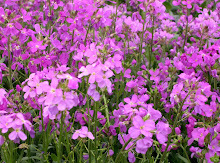 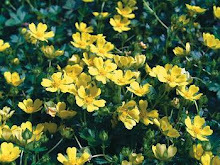 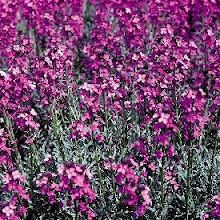 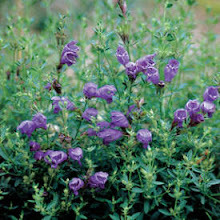 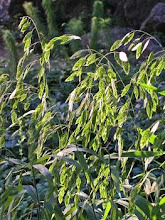 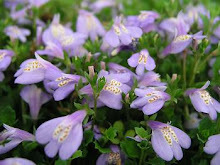 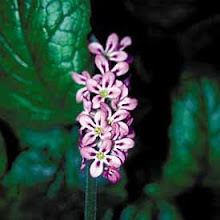 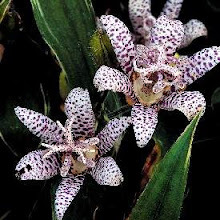 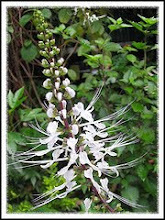 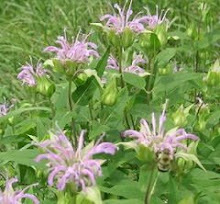 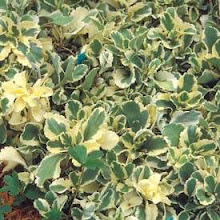 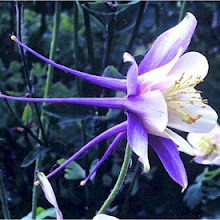 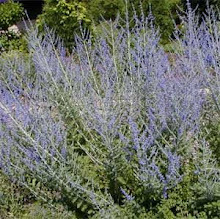 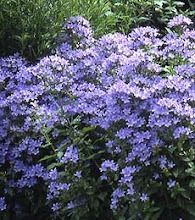 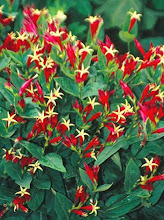 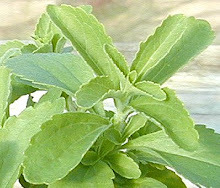 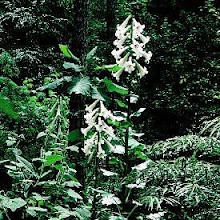 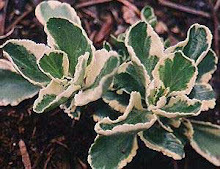 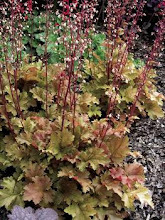 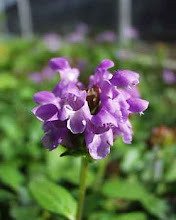 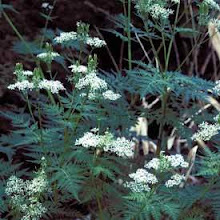 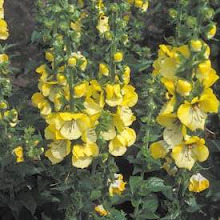 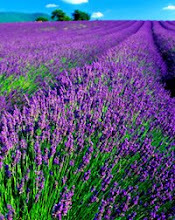 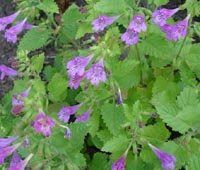 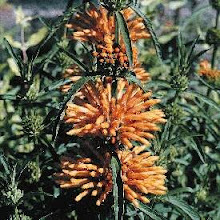 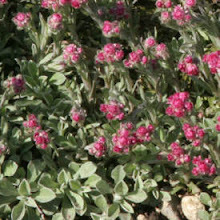 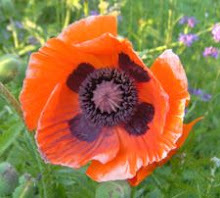 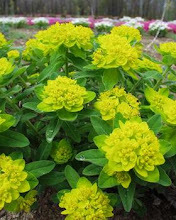 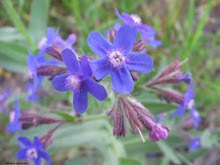 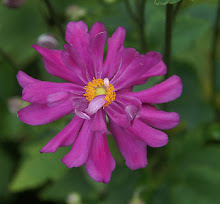 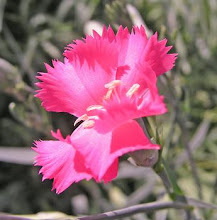 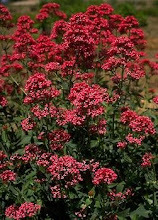 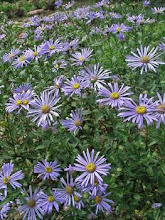 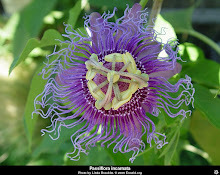 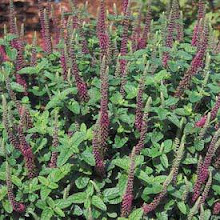 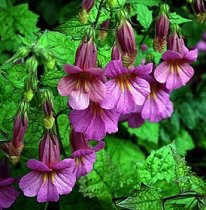 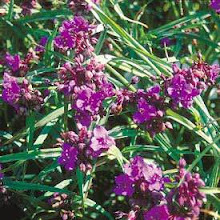 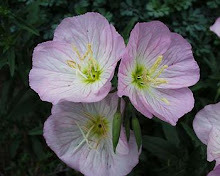 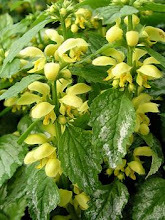 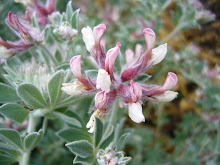 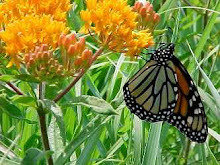 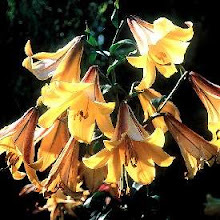 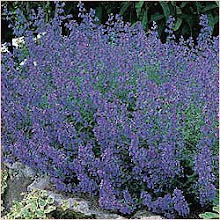 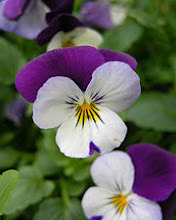 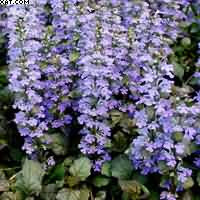 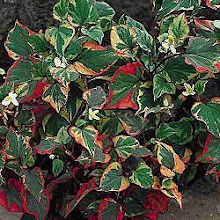 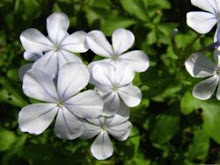 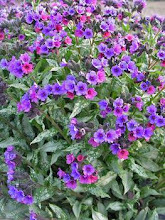 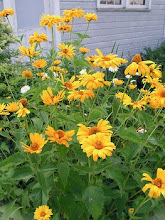 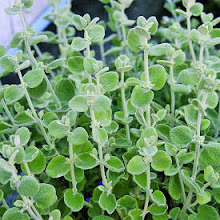 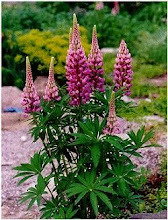 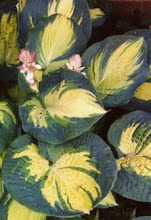 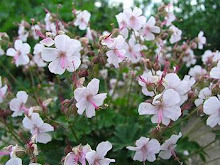 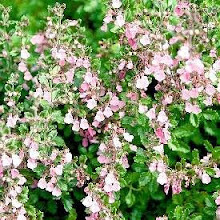 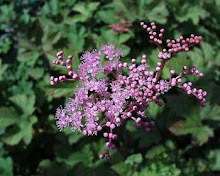 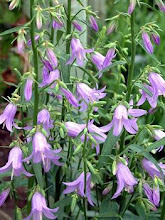 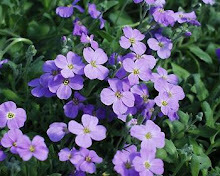 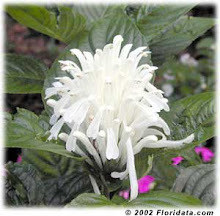 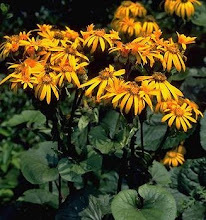 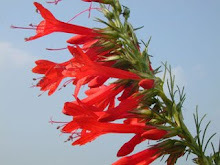 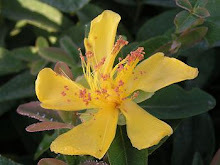 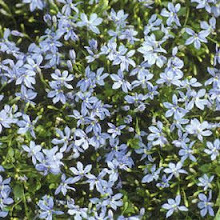 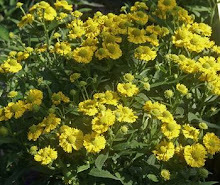 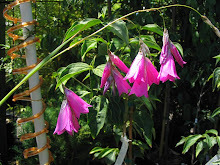 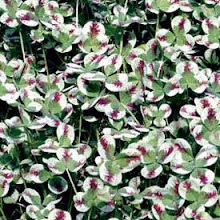 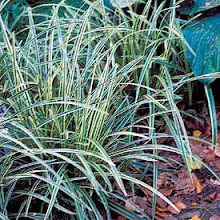 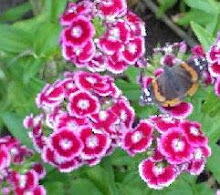 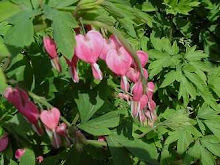 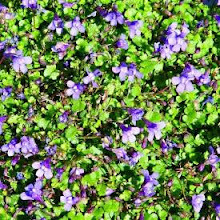 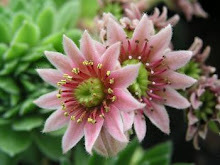 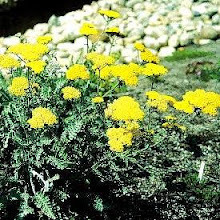 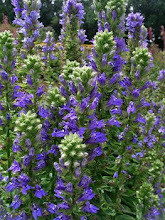 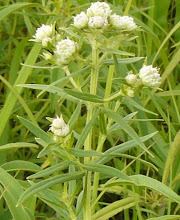 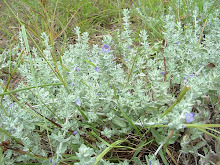 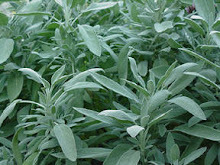 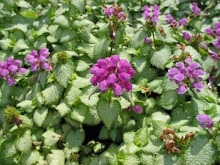 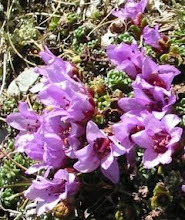 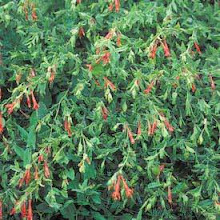 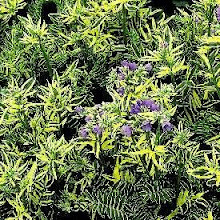 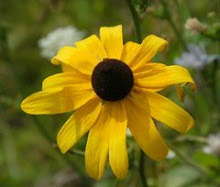 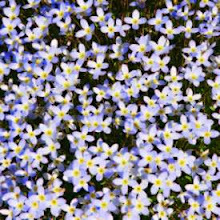 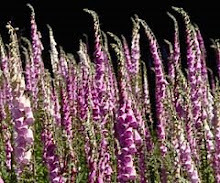 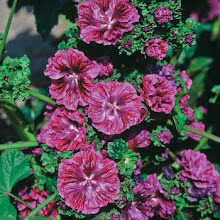 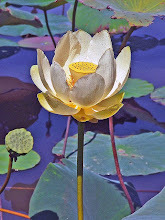 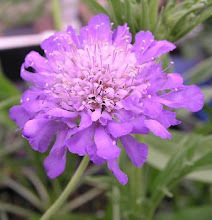 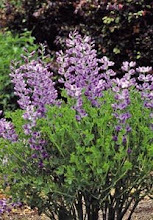 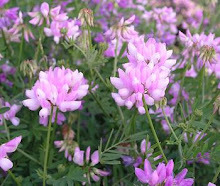 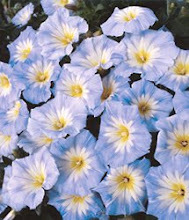 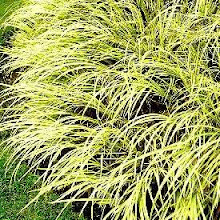 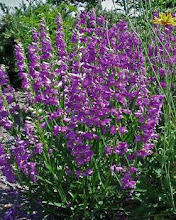 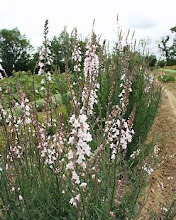 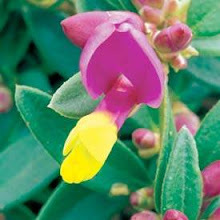 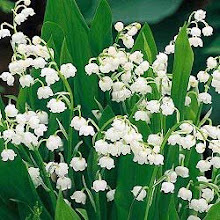 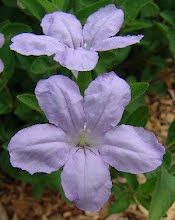 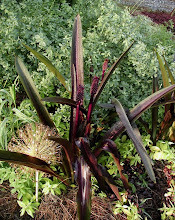 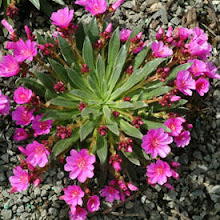 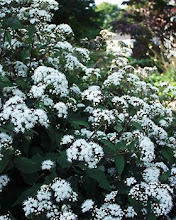 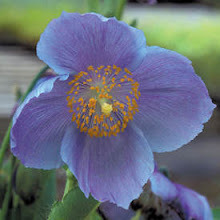 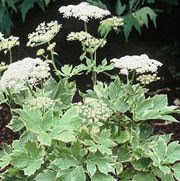 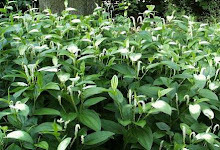 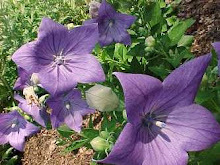 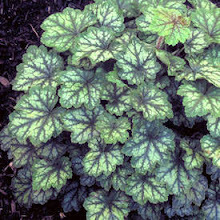 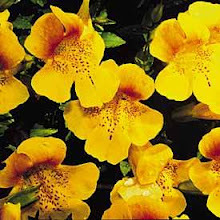 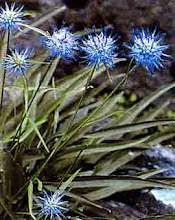 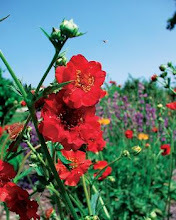 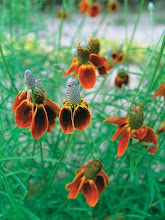 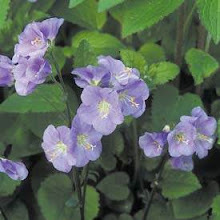 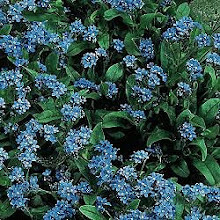 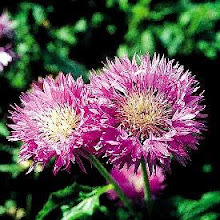 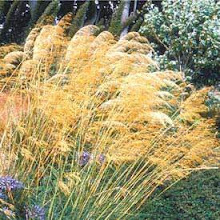 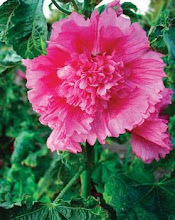 It is one perennial that is hardy throughout the USA, Zones 2-9. 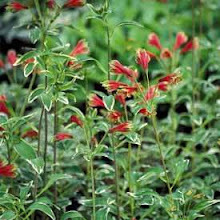 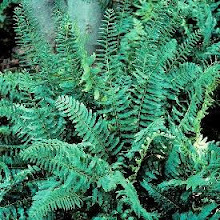 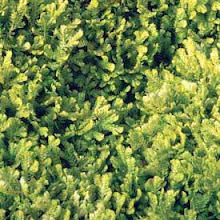 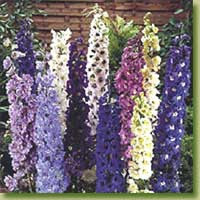 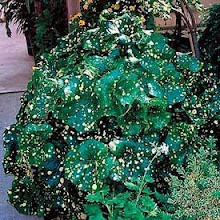 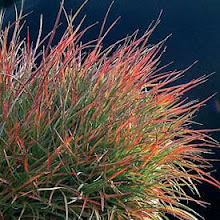 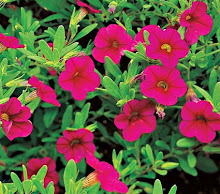 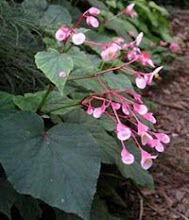 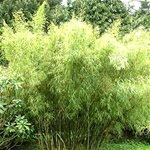 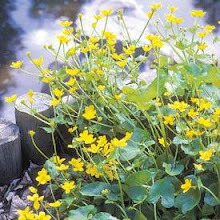 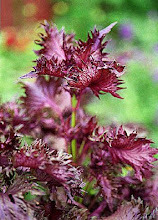 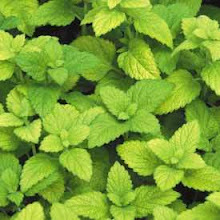 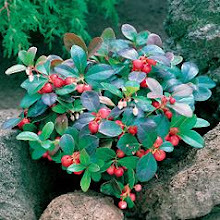 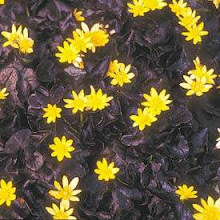 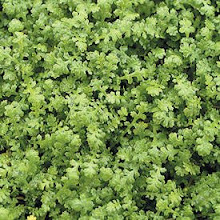 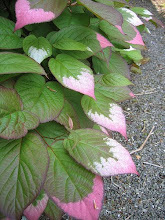 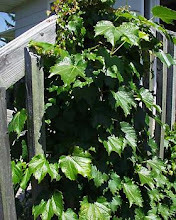 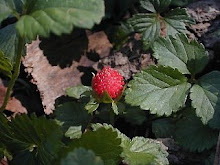 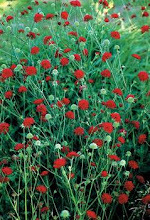 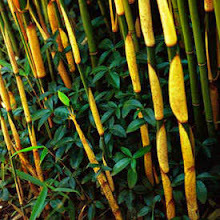 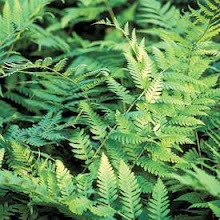 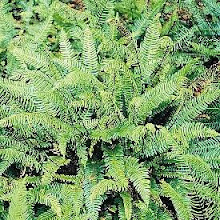 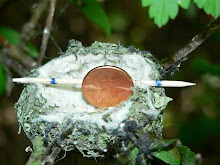 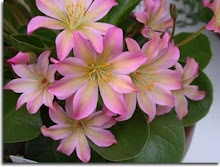 It can reach a height of 12-18" and can be used in many different ways along a rock wall or as a centerpiece. 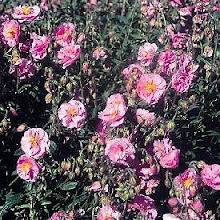 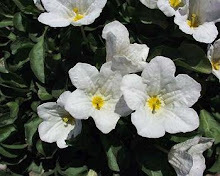 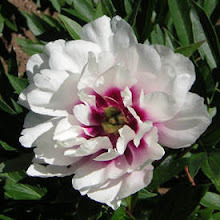 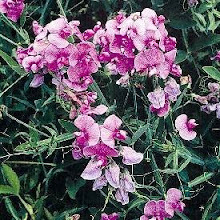 The blooms can vary depending on the variety, rose, white or silver-grey and some may know it is great in dry flower arrangements or as a wreath. 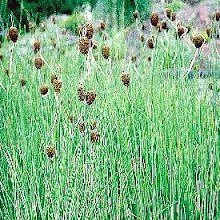 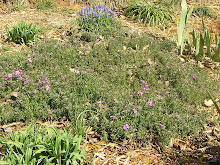 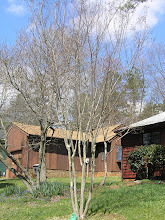 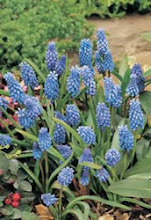 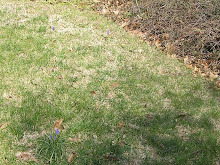 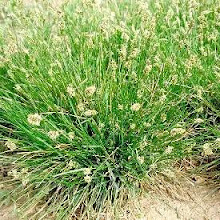 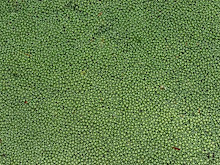 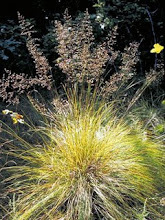 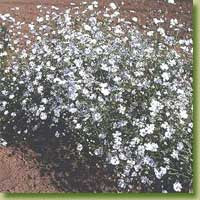 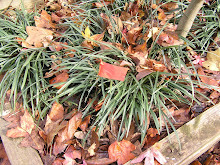 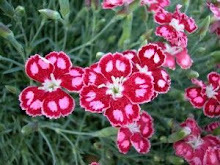 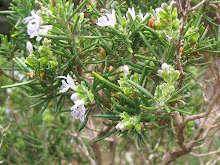 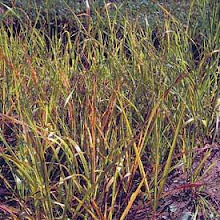 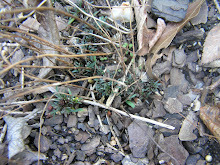 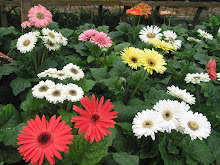 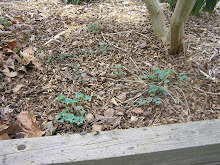 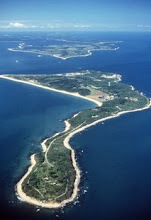 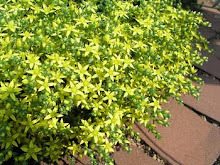 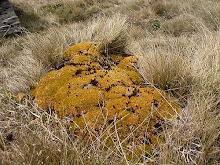 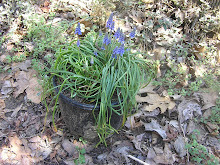 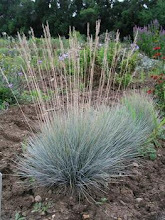 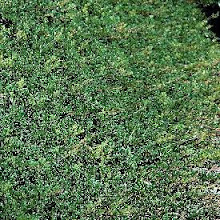 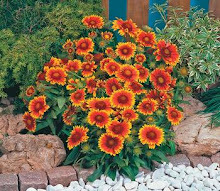 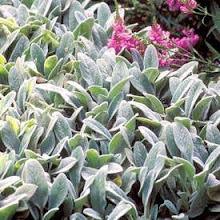 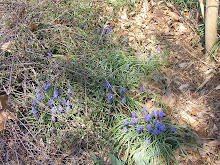 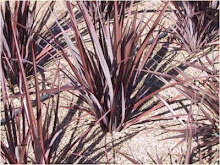 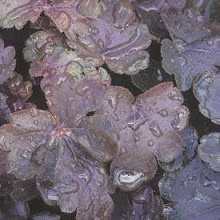 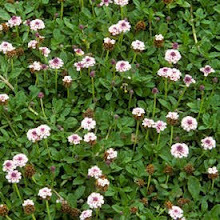 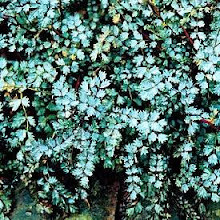 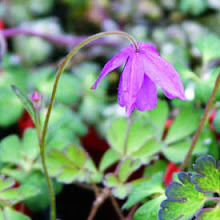 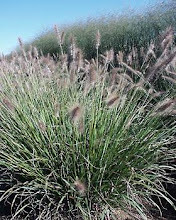 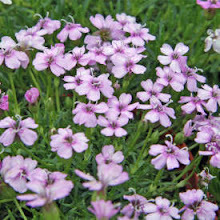 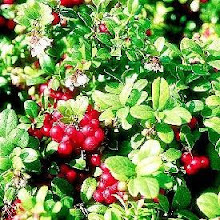 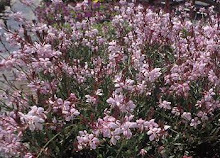 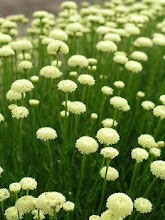 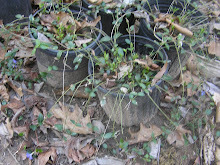 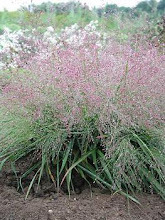 Once established it is drought tolerant however make certain it doesn’t get too much water in the winter. 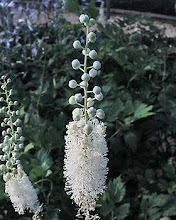 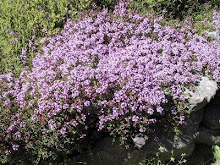 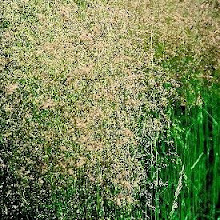 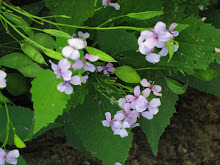 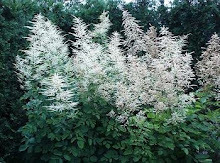 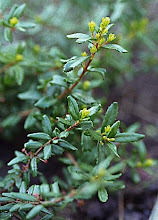 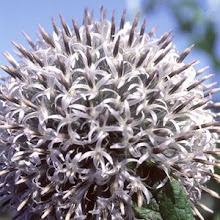 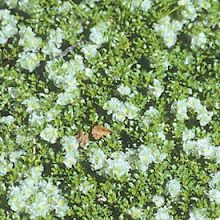 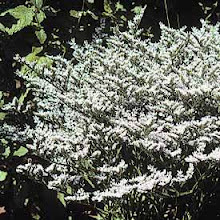 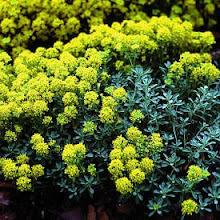 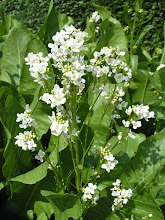 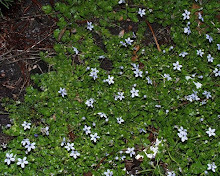 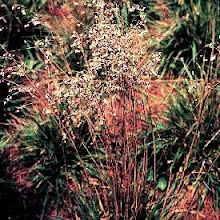 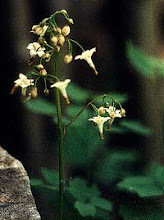 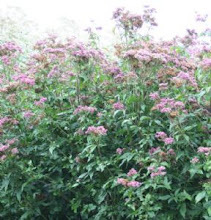 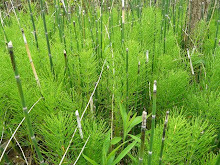 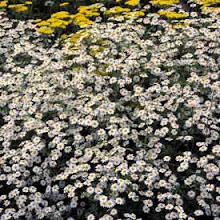 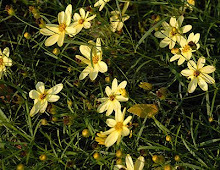 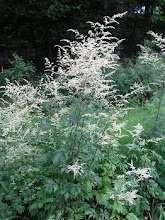 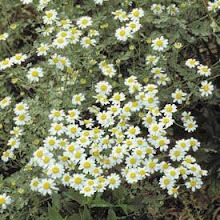 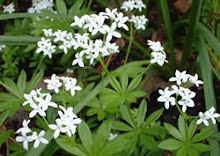 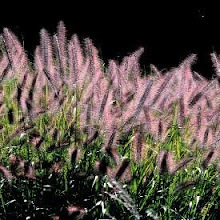 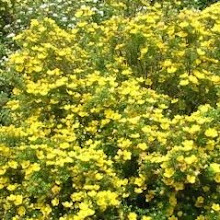 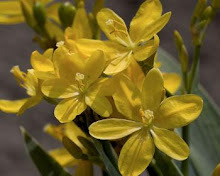 It blooms from mid to late summer, its blooms attract butterflies, is deer resistant, and is native from Europe to Russia.